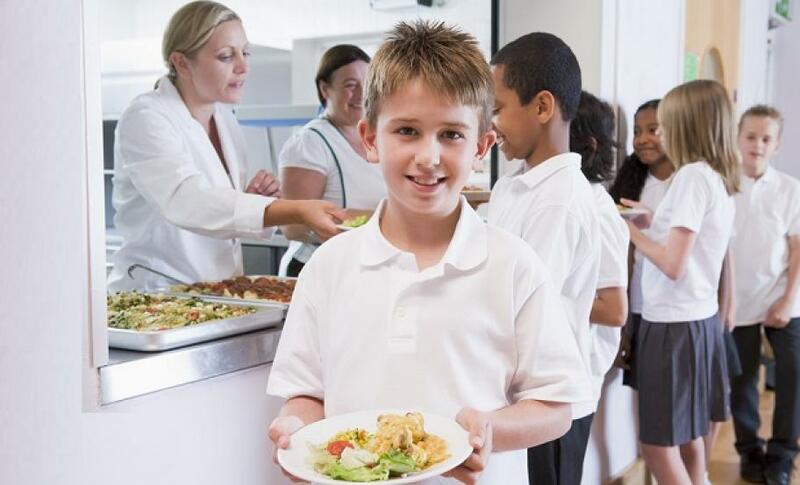 In April 2014, Logic PM was appointed by Kier and Kent County Council to undertake 50 feasibility studies at schools across the county as part of the Universal Infant Free School Meal Programme. This Government led initiative was created to offer free school dinners to pupils in the Infant year groups ensuring them access to a hot meal each day. To meet the client’s deadline, all 50 sites were surveyed and existing and proposed general arrangement layouts, high level cost plans and project timelines were all created and delivered within just one month. Logic PM worked on the design development, specification, procurement, management and delivery of the initiative. 18 projects were selected to be delivered throughout Kent resulting in the creation or upgrading of existing facilities within certain schools to meet the set criteria. Projects typically involved asbestos removal, demolition, new mechanical and electrical services, full interior finishes and the installation of specialist catering and ventilation equipment. Working to the deadline of the commencement of the new school year, all projects had to be completed within the 5 week shutdown during July and August. Kier Construction facilitated and managed the construction works while Logic PM worked with Kier and KCC and undertook a multi-disciplinary approach to deliver this programme within the tight timescale. Logic PM also accepted the role of CDMC on behalf of the client. The UIFSM scheme is now entering the second phase and we are pleased to be working on more projects with Kier and KCC where we will continue to deliver a swift turnaround and hands-on delivery.